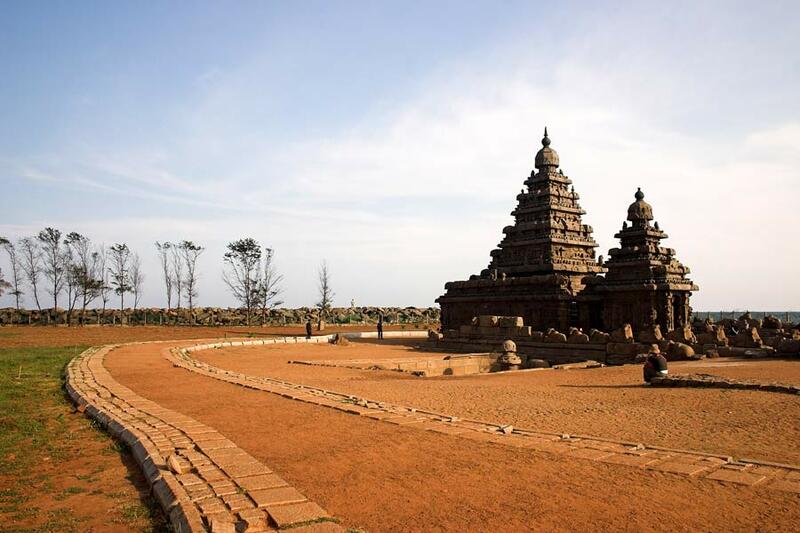 Rajputana India Tours has designed this 7 Nights - 8 Days Impressive South India Tour Package to explore major tourist attractions in Chennai, Mahabalipuram, Pondicherry, Thanjavur, Trichy, and Madurai. 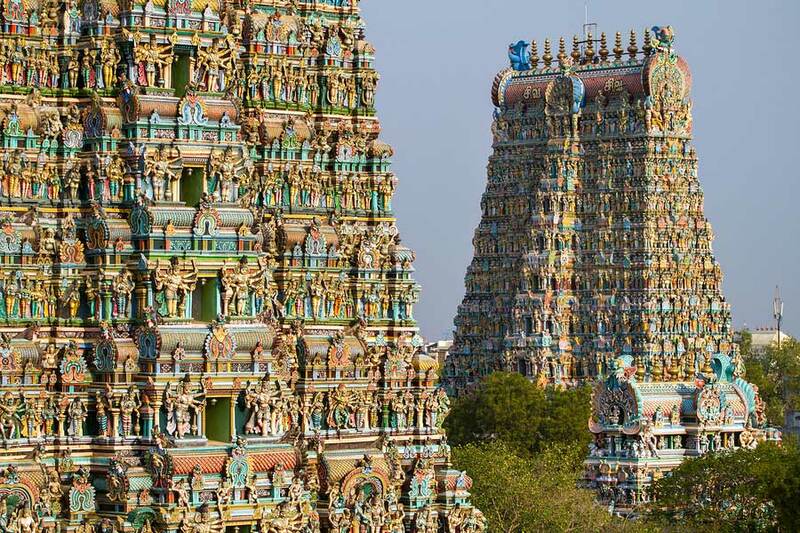 You will visit Sri Meenakshi Temple, Gandhi museum, Rock Fort, Sri Ranganathaswamy Temple, Paradise Beach, Church of the Sacred Heart of Jesus, Sea Shore Temple, Descent of the Ganges and many more. Book this South India holiday package online through us by contacting our 24/7 online customer support team. Upon arrival at Chennai airport for this impressive South India tour, our company representative will meet and greet you. You will be transferred to the air-conditioned car as you will proceed towards your pre-booked hotel. Rest of the day is free for independent activities and overnight stay at hotel. After having breakfast at the hotel, our company representative will transfer you to the car as you will for sightseeing of this city, wherein you will visit Saint Thomas Cathedral, Fort Museum at Fort St George and Marina Beach. Later in the evening leave for Mahabalipuram. After reaching this place, you will check-in the hotel for comfortable overnight stay. Have your breakfast at the hotel then our company representative will take you for sightseeing wherein you will visit Sea Shore Temple, Descent of the Ganges, Varaha Cave Temple, and Pancha Pandava Rathas. Return to the hotel for comfortable overnight stay. 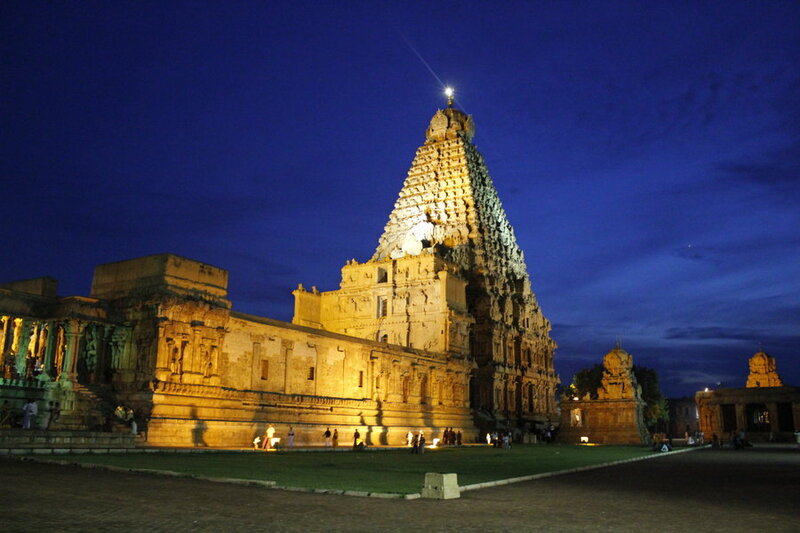 After having breakfast at the hotel, our company representative will drive you to Thanjavur. En Route, you will go for sightseeing in Pondicherry wherein you will visit places like Paradise Beach, Church of the Sacred Heart of Jesus, and Church of the Sacred Heart of Jesus. Later again drive towards Thanjavur and on arrival check-in the hotel for relaxing overnight stay. After having breakfast at the hotel, you will be transferred to the car as you will leave for go sightseeing wherein you will visit Brihadeeshwara Temple, and Manora Fort. 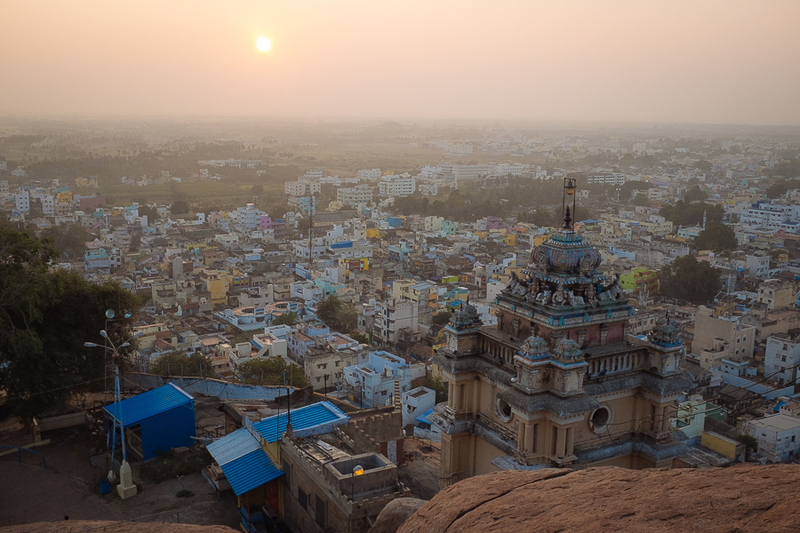 Later in the afternoon you will drive towards Trichy and on arrival check-in the hotel for short relax. Later you will go for sightseeing wherein you will visit Rock Fort and Sri Ranganathaswamy Temple. Return to the hotel for comfortable overnight stay. After having breakfast at the hotel, our company representative will transfer you to the car as you will drive to Madurai. After arriving at this place, you will be transferred to the hotel for short relax. 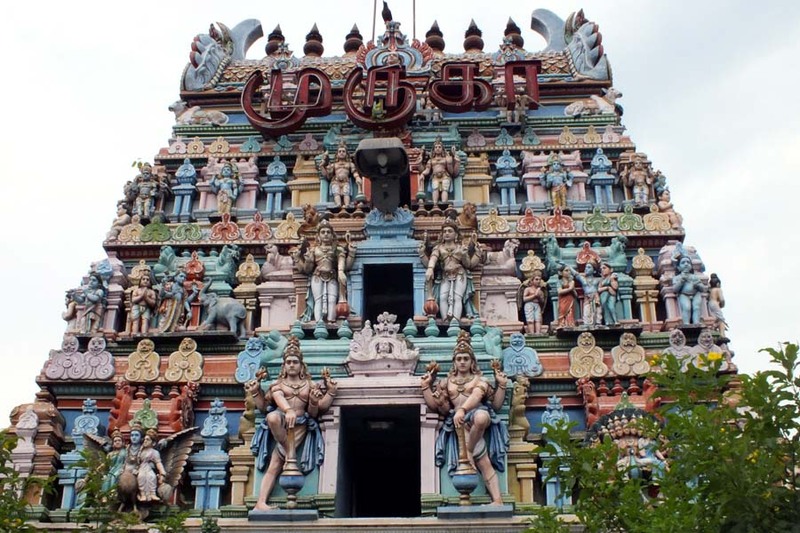 In the evening you will witness Temple ceremony at Meenakshi Temple. Return to the hotel for overnight stay. After having breakfast at the hotel, you will be transferred to the car as you will leave for go sightseeing wherein you will visit Sri Meenakshi Temple, Gandhi museum, and Thirumalai Nayakar Mahal. Return to the hotel for relaxing overnight stay. After having early morning breakfast at the hotel, our company representative will drive you to Chennai and on arrival you will be dropped at Chennai airport, as you will board your flight for next destination/home.